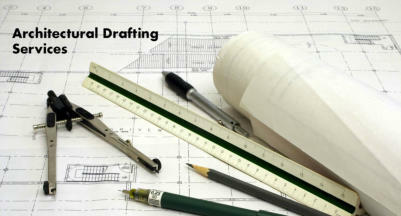 Architecture, Consulting, Project Management, Client Representation, Development. 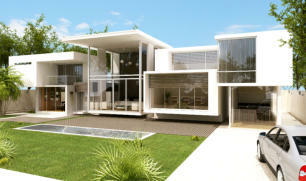 Line Form Studio is a Johannesburg based Architectural firm, which offers Architectural service throughout South Africa. With over 15 years of work experience in our field, you are guaranteed the best personalised service, to suite you as an individual. At Line Form Studio we pride ourselves by not compromising on professionalism, accountability and quality. Furthermore, we believe in advising our clients professionally on steps to take in order to make every project a success. 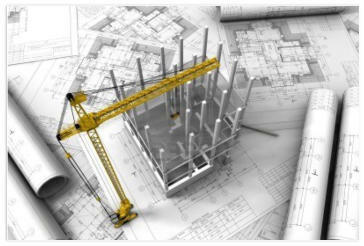 • Stage 1 to 6 standard services • SANS 10400-XA / SANS 204 calculations and compliance reports • Council submissions • Heritage documentation and submission • Project Management • Interior Design and space planning • Walking of Council Submission drawings (Include Site Development Plans) with an impressive turnaround time. 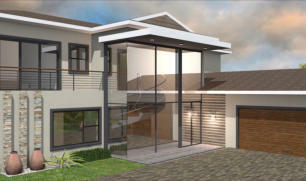 Line Form Studio is a Johannesburg based Architectural firm, which offers Architectural service throughout South Africa. With over 15 years of work experience in our field, you are guaranteed the best personalised service, to suite you as an individual. At Line Form Studio we pride ourselves by not compromising on professionalism, accountability and quality. Furthermore, we believe in advising our clients professionally on steps to take in order to make every project a success. Line Form Studio is a dynamic service driven firm with experience from high end luxury residential architecture to commercial developments. Line Form Studio is small emerging firm with both talented designing and very technical abilities. 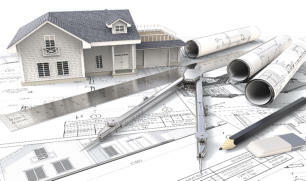 We are a full service architectural firm. From stage 1 to 6 being; Stage 1 : Appraisal and definition of the project. Stage 2 : Design Concept Stage 3 : Design Development Stage 4 : Documentation and Procurement Stage 5 : Construction Stage 6 : Close out Our practice works with our clientele to ask and answer questions, in levels of scales and detail. We seek the ethical place between success and consequence, as we are fully aware that everything we do has far-reaching implications, well beyond building. We treat every project as a potential benefactor to a sustainable environment. Each of Line Form Studio projects strives to enrich one's experience of space, light, context, materials and craftsmanship through the experience of architecture. We believe that exemplary architecture not only provides functional space, but acts as a lens through which we view, understand, and appreciate the natural and man-made world. At Line Form Studio we deliver a unique and personal product. Although projects range from new construction at the civic scale to the smallest residential remodels, each design opportunity brings creative potential. Line Form Studio strength is transforming this potential into reality. We should know, all Line Form Studio principals live in houses they designed and built for our clients. 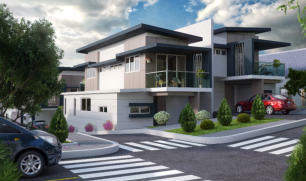 • Stage 1 to 6 standard services • SANS 10400-XA / SANS 204 calculations and compliance reports • Council submissions • Heritage documentation and submission • Project Management • Interior Design and space planning • Walking of Council Submission drawings (Include Site Development Plans) with an impressive turnaround time. 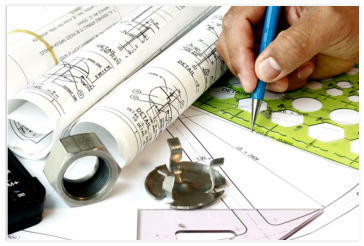 We also offer draughting services for to other Architectural Firms, helping to convert sketch deign drawings to full set of detailed working drawings or just council submission drawings. This service aims to assist small and large Architectural Firms from huge employment overheads and expensive restructuring costs on an unfortunate event of projects being cancelled, being put on ice, etc. We offer to legally bending non-disclosure agreement with all our consultants giving our clients the peace of mind that their contents will not be reused in future.